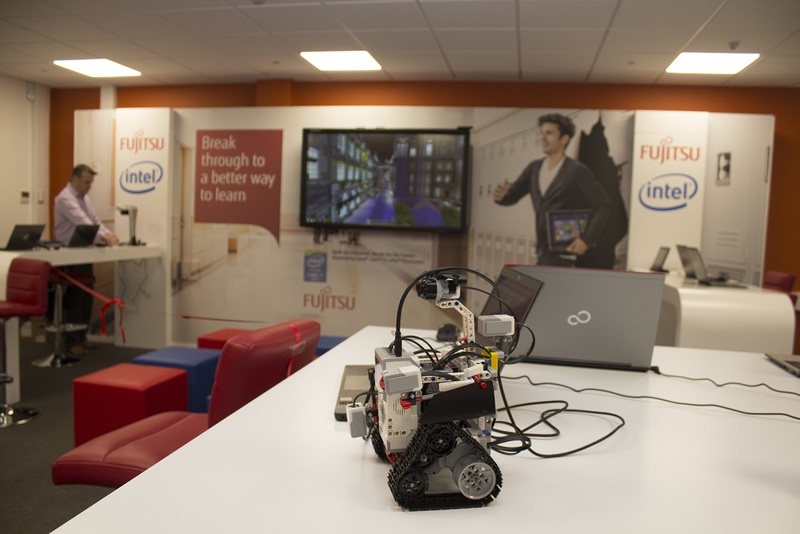 Last Wednesday we were proud to be at the launch of the latest innovation hub, together with our partner Fujitsu. This time it was the turn of Telford Park School. 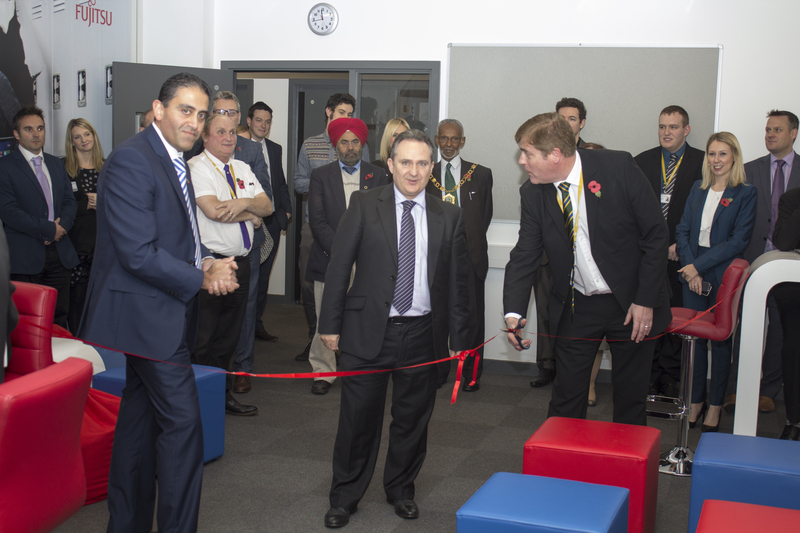 This is the eighth school this year to open an innovation hub, with two more still to go before Christmas. If you’ve not read about the previous hubs in Coventry and Goole (amongst others), each hub provides a space within the school offering staff and students the latest technology, as well as a network of support to most of it for better educational outcomes. Telford Park School hasn’t been without its issues. The school has double the number of students receiving the pupil premium – government funding for pupils from disadvantaged backgrounds – compared to the national average. Unemployment in the area is high, and earlier in 2015 the school was put into special measures by Ofsted under its previous name, The Lakeside Academy. As a result it was taken over by a new academy group – the Community Academies Trust and a new senior management team took charge. We hope this hub – like its predecessors – makes a real difference to the school and the local area. Thanks again to Fujitsu for leading this initiative, and to the school for welcoming us on the day. 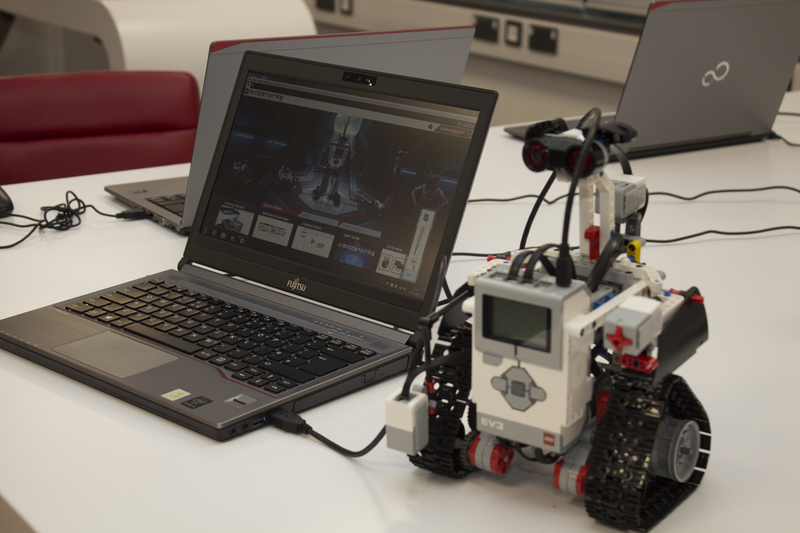 If you would like to receive further updates about innovation hubs and other topics at the cutting edge of Ed tech then sign up to our Intel Education newsletter. We’d also love to hear from you via our Twitter or Facebook pages.